A crop of the cover of Boom Studios’ Firefly #1 by Lee Garbett. 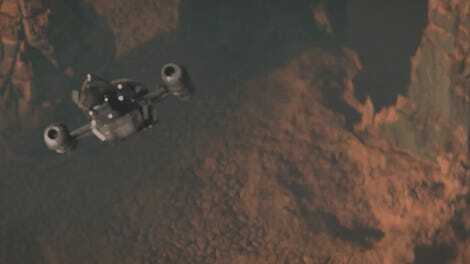 How did the ’Verse in Firefly get the way it was? Fans will find out this November when Boom Studios launches a new comic book series set before the events of the show, during the Unification War. “It’s high time we got to see the full story of Mal and Zoe’s meeting and mission in the War of Unification—the good and bad that the pressure of war brings out in them, and the unforeseeable consequences,” series creator Joss Whedon said in a statement to Entertainment Weekly, which broke the news of the comic. 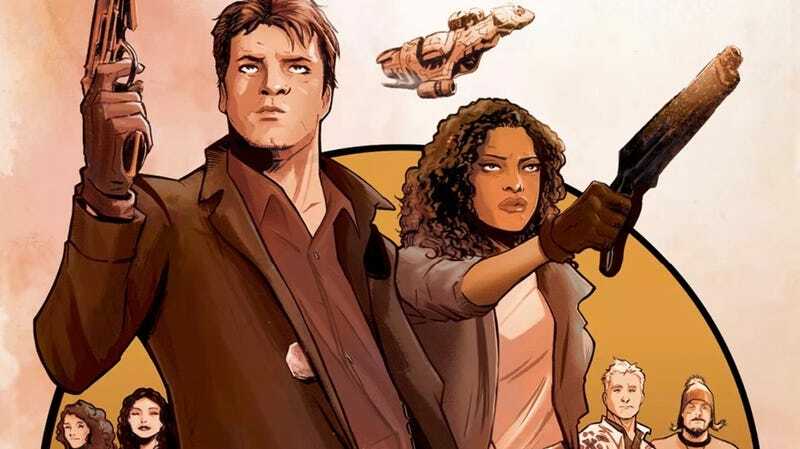 The series will mark a new era in Firefly comics as the license was previously held by Dark Horse. Whedon serves as a story consultant on the new series, which is written by Greg Pak and illustrated by Dan McDaid. The Unification War is the event that set the universe on the path fans saw on the show and in the movie Serenity. It was an ongoing conflict between the have and have-not worlds when the series characters really became who they are. On the show, it was only briefly touched upon, but this series will dig deep. Here’s the cover to #1 courtesy of EW. Firefly #1 by Lee Garbett. In addition to the new series, Boom is releasing Firefly: Legacy Edition, Book One, which collects several of the previous Firefly comics released by Dark Horse. For more information on all of this, as well as a variant cover by Jock, visit the below link.